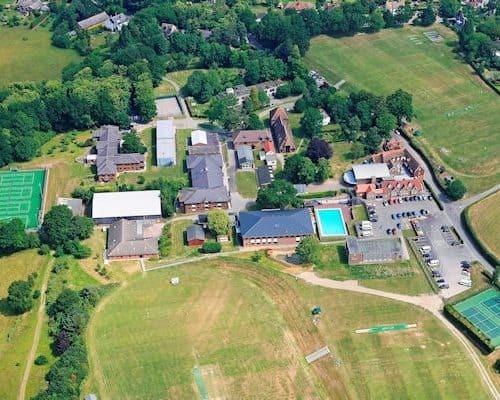 Bethany School is set in a beautiful 60-acre rural site in Kent – the true ‘Garden of England’. Excellent accessibility to major transport connections is afforded to pupils, with London under an hour away by train, Gatwick Airport one hour by taxi (Heathrow an hour and a half) and the Eurostar terminals at Ashford and Ebbsfleet 45 minutes. Bethany thrives on its reputation as being an especially friendly and joyful community. It is a prospering and rapidly-developing school with an enviable building programme including the recent upgrade of boarding facilities. An indoor 25-metre swimming pool and a second 4G AstroTurf playing pitch are also due to be constructed soon. 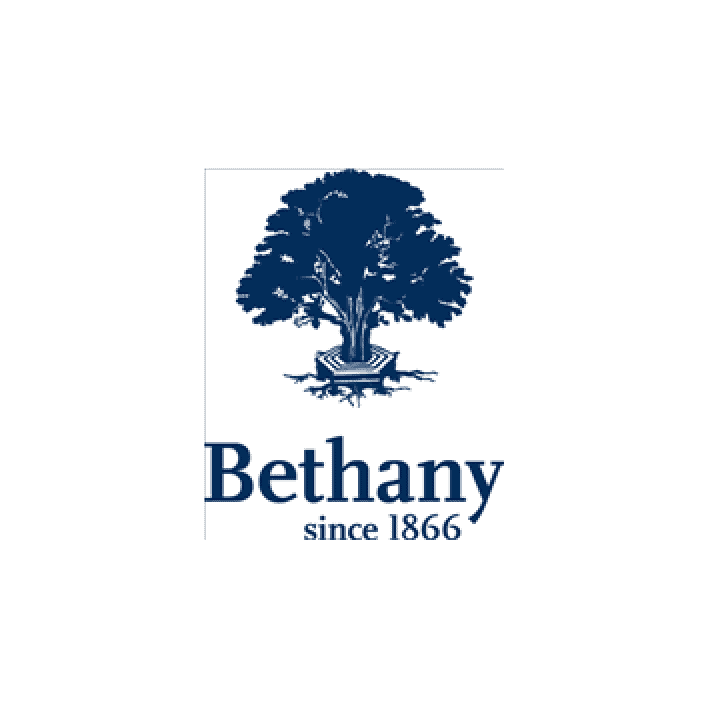 According to the Head of Bethany School, an atmosphere of positive nurturing and encouragement makes Bethany ‘refreshingly different’. A full and diverse programme of weekend activities exists at Bethany for all boarders. In the Upper Sixth, students board in separate study-bedrooms with en-suite facilities in the Sixth Form Centre. The presence of 60 students from around the world serves to enrich the cultural diversity present at Bethany; many are proficient in English, but, for those who need it, a specialist EAL teacher provides intensive language support sessions. All pupils participate in sport at least three times a week, and in activities sessions three afternoons a week. There are around 25 activities and sessions to cater for all tastes, including horse riding, orchestra, chef school, archery and country pursuits. The Duke of Edinburgh’s Award Scheme is immensely popular and very successful. Pupils are encouraged to perform in drama, music and dance. The School’s art department is particularly strong and many students enrol to pursue the study of art, textiles and photography at A-level. In modern classrooms with specialist facilities, as well as state-of-the-art labs, Bethany offers a wide range of subjects. A wireless network serves the whole campus, while the new Year 7’s are given an iPad and from Year 8 all students are encouraged to have their own laptop as much of the teaching is delivered through ICT.The learning support department is renowned worldwide for its ability to provide specialist assistance to dyslexic students who attend Bethany. Over 94% of Sixth Form leavers progress on to university courses, leaving Bethany with self-confidence and clear goals and a direction in life.